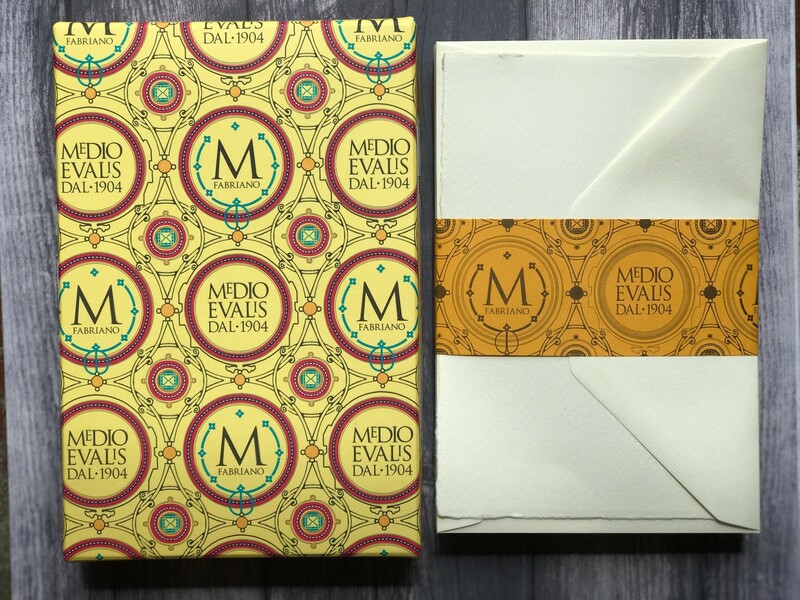 What artist wouldn't love a whole box of these beautiful cards and envelopes made in Italy. They're suitable for calligraphy, watercolor and stamp beautifully. The cards have a soft felt finish and deckle edge. Cards are 4.5" x 6.75". 20 single flat cards and envelopes per box.